Ricks Voyage is a fully bonded, licensed and authorized compagny, providing quality travel services in Morocco, to customers from every part of the world. • Conventions and Incentive tours. • Best offer for hotels reservation. Why Ricks Voyage? Ricks voyage is a local travel agency in Morocco I know that to truly understand the place you are visiting, you need to be shown around by the people who live there Ricks Voyage will show you the major sites in a destination, but it’s often the smaller things the smaller places - the local markets, an out of the way restaurant, or hidden shops - that really make your trip special. We have over 25-years’ experience in the Moroccan travel industry, specialising in providing special interest and cultural tours all over Morocco. We are distinguished in the market by our high quality and by a strong focus on secure, traditional values of heritages. Traveling with Ricks voyages, you will have a chance to interact with famous local historians, archeologists, and other interesting lecturers to learn a lot more about local history and culture. 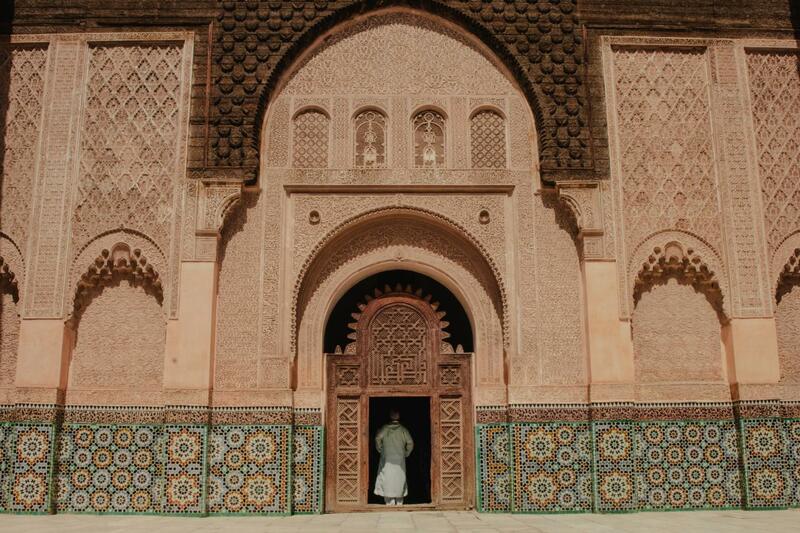 Morocco is a stunning country and this tour showed it at its best. Excellent guide with very good and safe driving skills a good communicator went beyond his duty to keep us comfortable and safe.